Will A Net Neutrality Rollback Make The Internet More Expensive? The FCC is expected to vote this week on whether to repeal Obama-era rules that made net neutrality the law of the land. Put simply, net neutrality means that internet service providers like Verizon or AT&T, can’t prioritize one kind of content over others. FCC Chairman Ajit Pai, who is championing the repeal, says regulating the internet in this way stifles innovation. In fact, if the rollback is approved, the FCC would have very little to say about what happens on the Internet. That has sparked protests in Houston and Dallas, and though they haven’t exactly brought traffic to a standstill, the potential rollback because of what it could mean to users of the Internet, as well as those who build their businesses there. Today, the Federal Communications Commission voted 3-2 in favor of regulations which enact so-called "net neutrality." The vote allows the agency to penalize “throttling” — leveraging Internet speeds to clients on a case-by-case basis — by broadband providers like Comcast and AT&T. 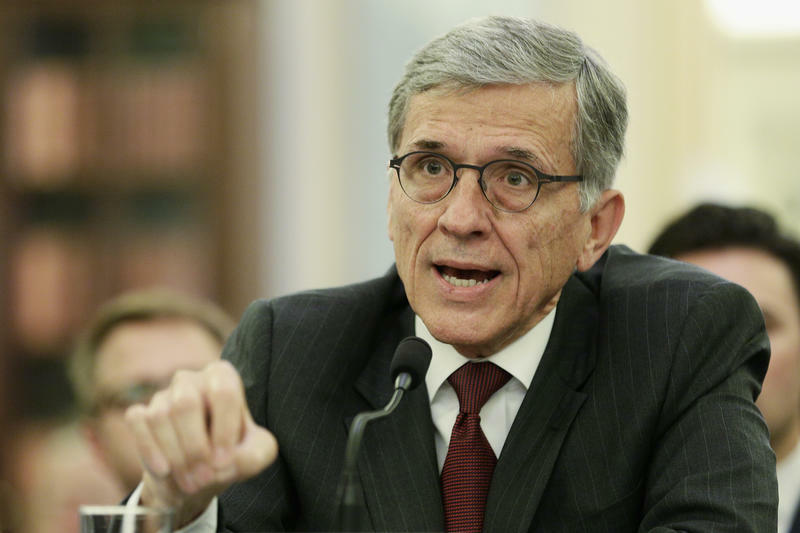 The Federal Communications Commission received more than 1 million public comments on the issue of net neutrality during a five-month commenting period that ended Friday. 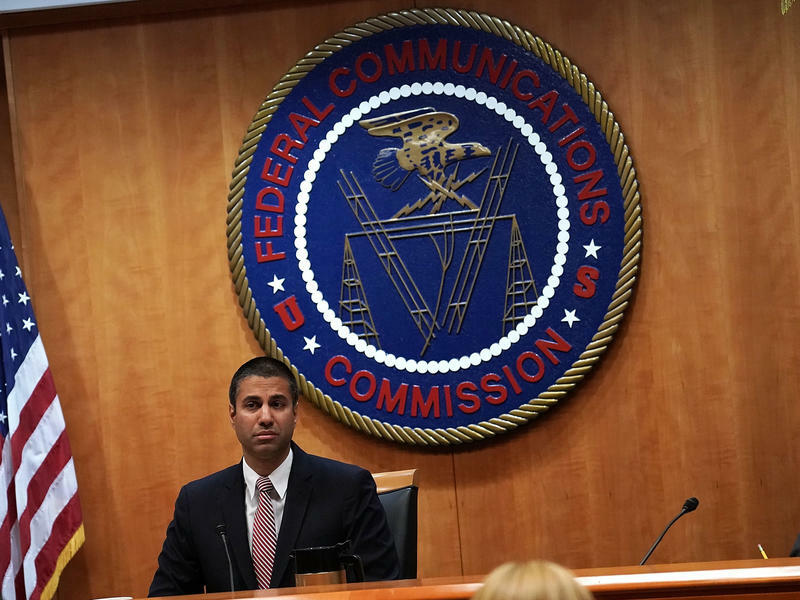 A flood of comments about net neutrality crashed the Federal Communications Commission's commenting site on Tuesday, the original deadline for public comments on the controversial Internet proposal. But the tech problems are buying those who want to weigh in some extra time — the deadline for public commenting is now Friday at midnight. 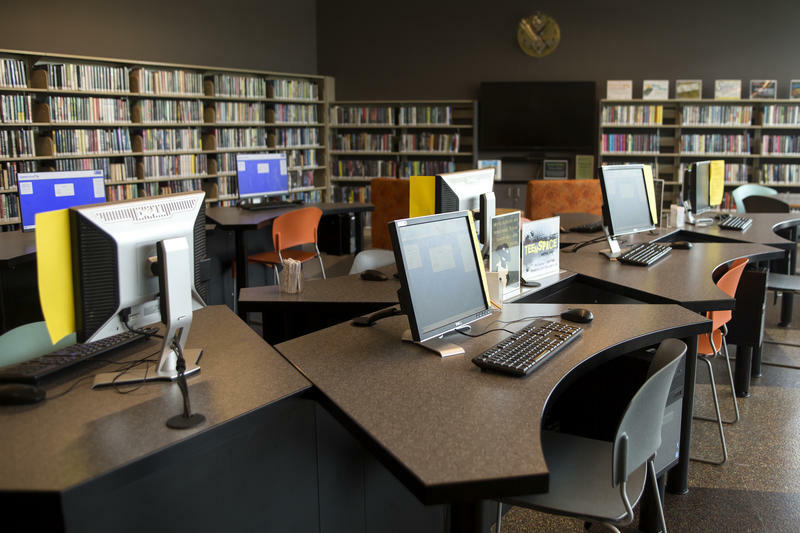 Of the 780,000 comments submitted to the FCC, 100,000 came on Tuesday alone, which the FCC's outdated electronic comment filing system was not capable of handling.